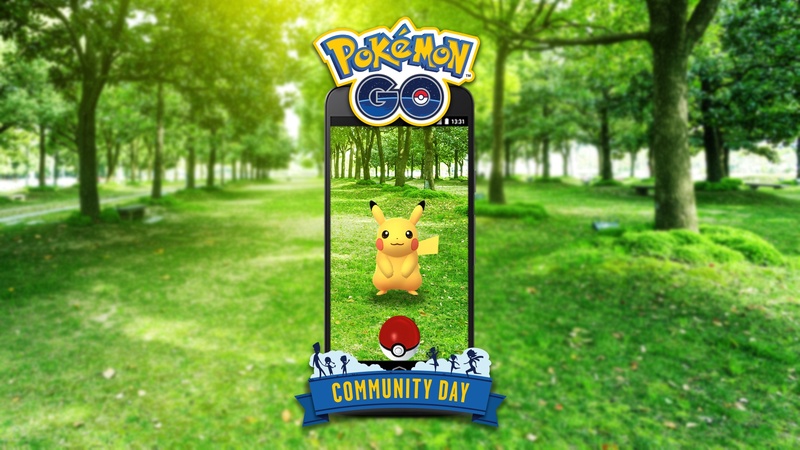 Developer Niantic Labs on Friday announced Community Day, a new series of monthly worldwide events for the popular mobile augmented reality game Pokémon GO. Dedicated to celebrate you, the trainers in the Pokémon GO community, Community Day gives trainers around the world an opportunity to meet up at their local parks. There will be one event per month featuring a special Pokémon that will appear frequently around the world for just a few hours. When caught during the event, the critter will know an exclusive move. Other bonuses during the event include increased XP or Stardust and Lure Modules (activated during the event and lasting for three hours). The first Community Day will be held on January 20, 2018, featuring Pikachu. In December, the game was updated with improved responsiveness and a new AR+ encounter mode for trainers on ARKit-enabled iOS devices running iOS 11 or later. Niantic said earlier this week that an upcoming upcoming will remove existing support for devices that are not compatible with iOS 11, such as iPhone 5/5c and older iPad models. This change will take effect on February 28, 2018. Pokémon GO is a free download from App Store.